Our OPAC (Online Public Access Catalog) is accessible from all devices with Internet access. 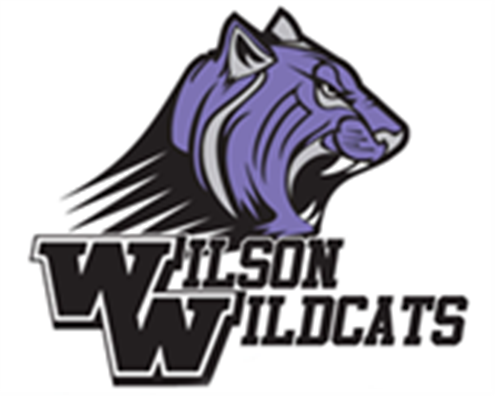 Click on Truett Wilson Middle School and you will be redirected to the library catalog via Destiny Discover. Log in at the top right with your ID# as your username AND password. Wilson faculty, please add 046 to the end of your ID#. Click on the links to access our local Public Library's OPAC.